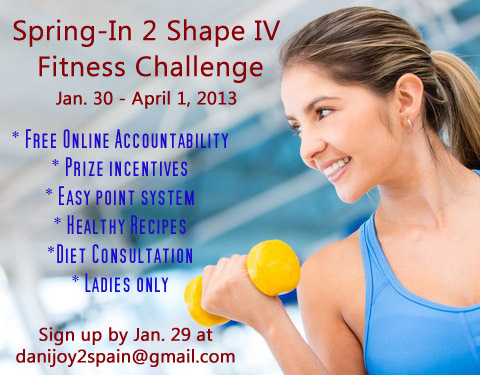 It is time to get springing into shape! 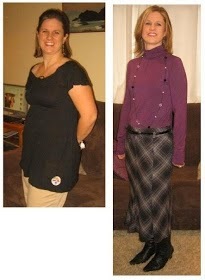 Whether you have 100lbs or 5lbs to lose, you can benifit from this challenge. 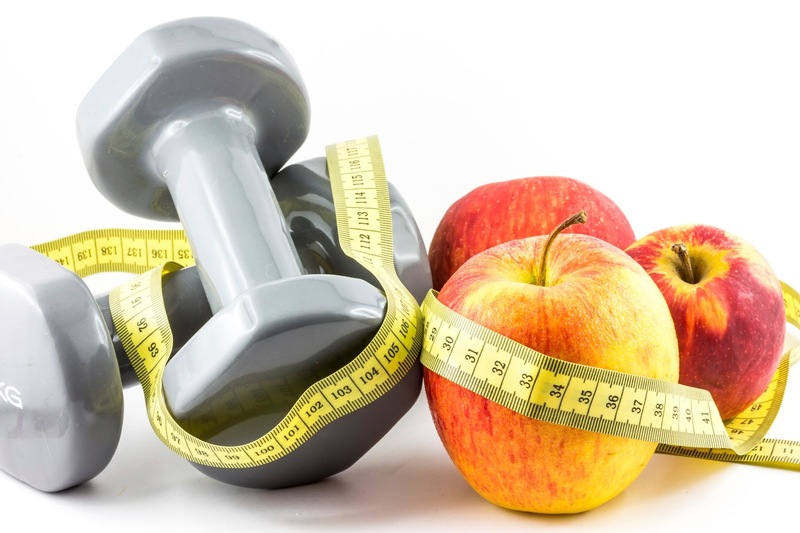 We focus on disciplines for life; healthy eating, regular exercising, and accountability. We need all of these to truly be fit and healthy. The Point System is simple and effective. Please print out the points excel spread sheet HERE.It is in Spanish and English. You keep track of your own points. You only get out of this challenge what you put into it. Honesty is our best friend here. If you want to Facebook your journals, you must be invited to our 30 day fitness challenge page to journal there. Please, indicate if you need to be invited in a comment or an e mail. Every Wednesday, I will have a Linky available for those that want to journal on their own blogs. You must link in here on our blog in order for your points to count. Bonus!!! Your first journal post or one of them this week should be an INTRODUCTION. If you do an introduction post with your goals, plans and exercise routines; this post will count for 10 bonus points. You may even want to add a before picture. These pictures are very motivating. See my Introduction and fitness journey HERE. One more thing, that is very important : measuring. Here you will see how your exercise is paying off. Often the scales won´t move but oh! 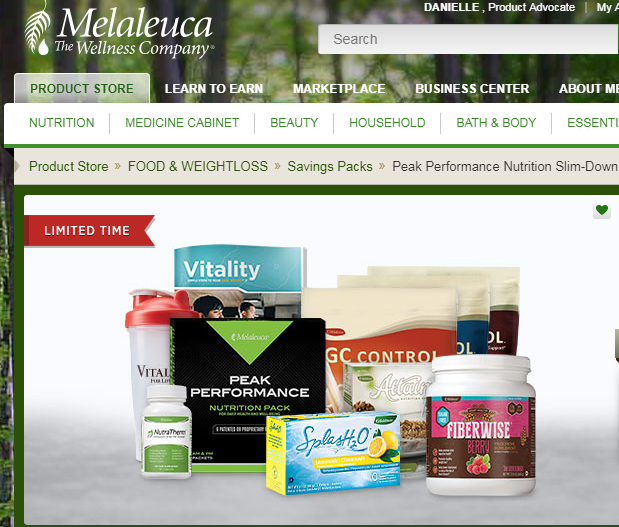 your body is changing! To know how to measure click HERE. Then post your measures every week or just keep them private. No one compares here, but if you feel more comfortable just posting how many inches and not the actual measurements this absolutely acceptable. Lastly, have fun and enjoy the light hearted competition, encouraging one another, being positive and getting pumped and healthy to be all that God made you to be. Don´t hesitate to ask any questions at danijoy2spain@gmail.com or in any comments. First post should include an introduction? Measurements? Beginning weight? Anything else?